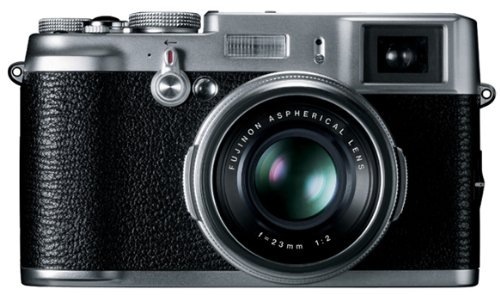 Fujufilm Finepix X100. Via leumund.ch. 2011-01-29 | There's a feed for comments on this entry.